If signs are pointing to an emergency, don't wait. At Animal Emergency Hospital of North Texas in Grapevine, we provide high-quality and compassionate emergency and critical care for pets all day, every day. Our in-house laboratory, digital radiography, and focused ultrasound capabilities allow us to quickly evaluate your pet and create a tailored treatment plan. We feel it is very important to involve your primary care veterinarian (who else knows your pet best?) in a collaborative way to make sure your pet is getting the best care possible. Since Animal Emergency Hospital of North Texas is part of a larger referral hospital, we have the ability to have your pet evaluated by any one of many board-certified specialists if the need arises without your pet ever having to leave the property! In addition to dogs and cats, all of our doctors treat avian and exotic species on an emergency basis. We apologize for any inconvenience, but we do NOT provide care to monkeys OR large hooved animals such as cows, pigs, sheep, goats, and horses. We often get asked whether we provide routine care, such as vaccinations or spays and neuters. Due to the special needs of our hospital, which is dedicated solely to emergency and critical care, routine health maintenance is not available. These services should be provided by your primary care veterinarian. If you are looking for a primary care veterinarian, we can recommend our sponsors. We often get asked whether we provide routine care, such as vaccinations or spays and neuters. Due to the special needs of our hospital, which is dedicated solely to emergency and critical care, routine health maintenance is not available. These services should be provided by your primary care veterinarian. If you are looking for a primary care veterinarian, we can help you find one. Just ask us! When one of our veterinarians evaluates your pet, an initial exam and consultation fee are assessed. 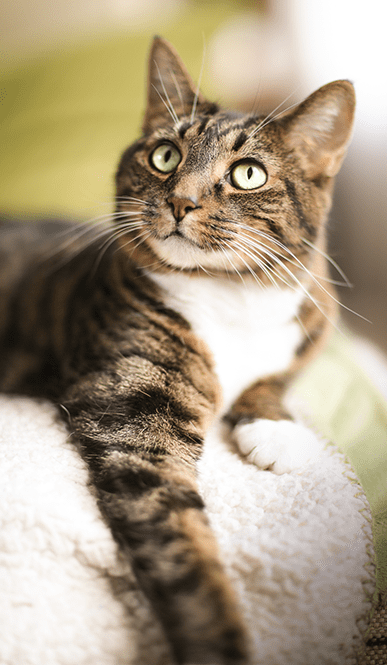 If further diagnostics and treatments are needed, our staff can provide you with an itemized estimate of these services prior to proceeding with your pet’s care. All fees must be paid in full prior to your pet’s discharge from Animal Emergency Hospital of North Texas. *Please note that personal checks are verified and approved through Momentum Payment Systems. Always bring an ID and a second form of payment, to be safe. If you are interested in Care Credit, you can apply at our hospital, online, or over the phone by calling 1-800-839-9078. Think your pet is having an emergency? Pets can’t tell us what’s hurting, and you may question what indicates an emergency. Never hesitate to call us if you think your pet may be having an emergency. Our knowledgeable, caring veterinary technicians will quickly assess whether your pet needs immediate attention. Even if your pet doesn’t need prompt care, our technicians may be able to put your mind at ease. These listed problems can be extremely serious and indicate that your pet should be seen immediately! 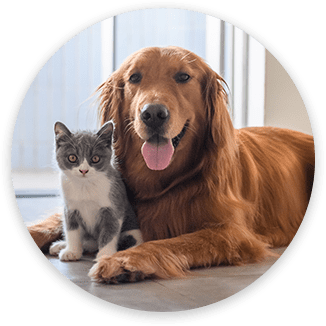 We partner with your veterinarian to offer care during hours when they may not be in the office, if they feel your pet needs additional diagnostics or 24-hour care, or if they recommend a consultation with a veterinary specialist. If you think your pet is having an emergency, please call us right away at (817) 410-2273.